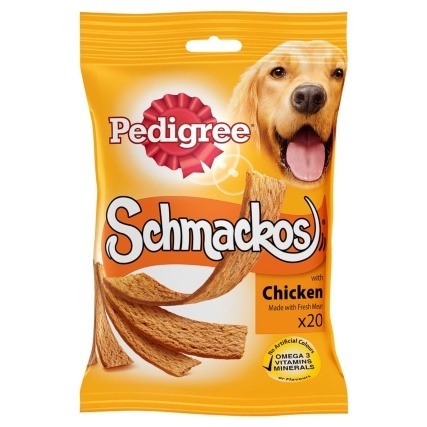 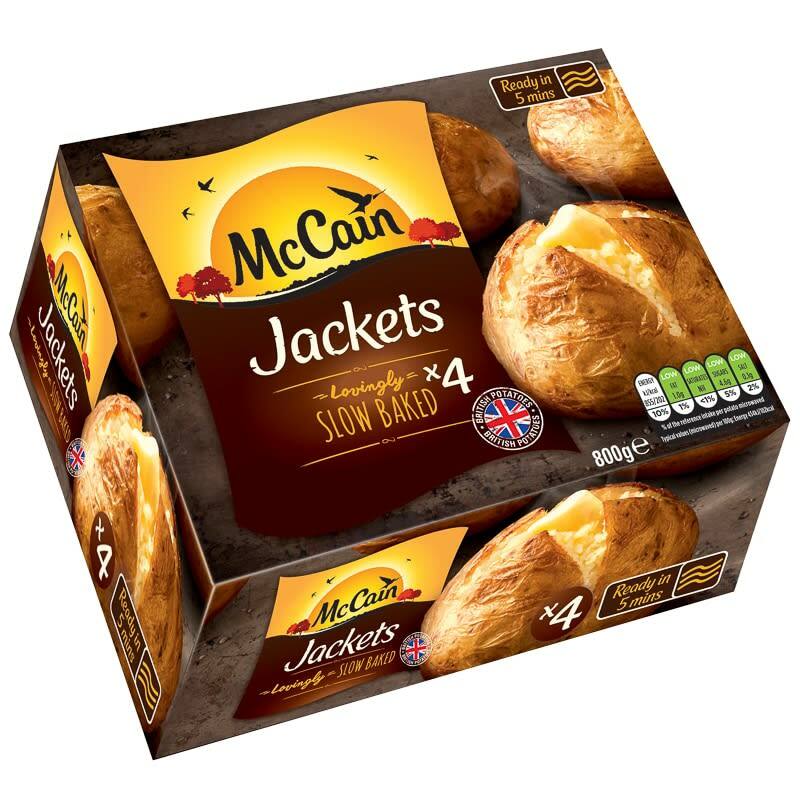 McCain 4 Ready Baked Jackets. 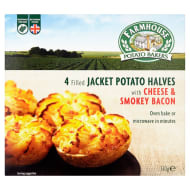 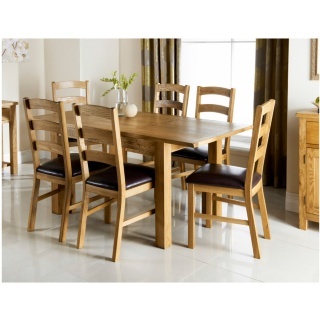 These Ready Baked Jackets from McCain make it easy for you to enjoy meal times. 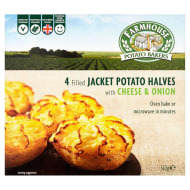 The potatoes are drizzled in sunflower oil and slowly baked, meaning you only have to cook for a further 5 minutes before cutting into the delicious shell. 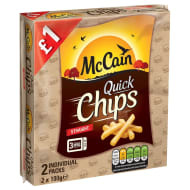 Quick and easy to cook from frozen in the microwave, McCain provides a stress-free and filling meal.